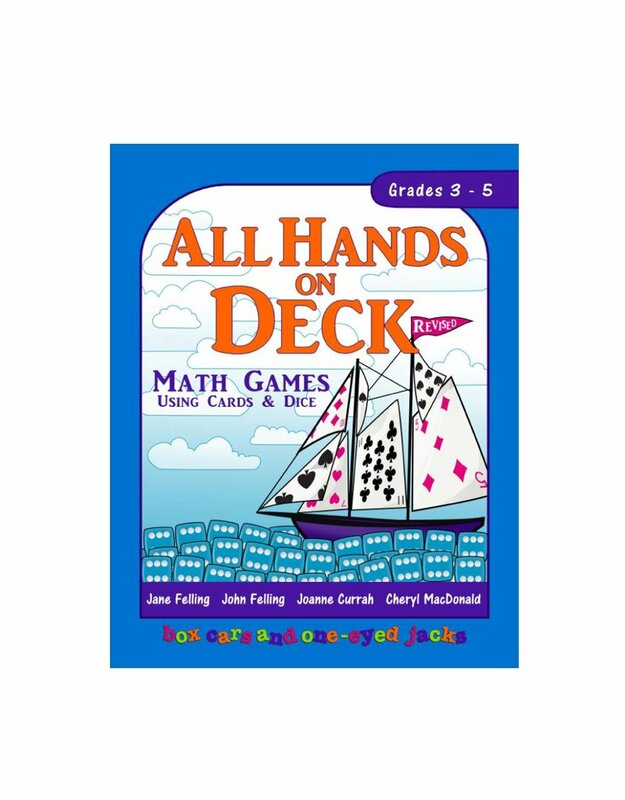 We’ve taken an old favorite All Hands On Deck, updated it, added Math Journal idea starters, focused the curriculum and in short, revised it. Many of the original favorite games with many more new games. Games use cards and dice as the main manipulatives with Black Line Masters full sized and embedded with each game. 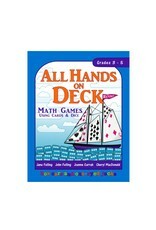 Games and Activities focus on Operational Fluency, Place Value, Multi-digit Operations, Problem Solving and Graphing.